It’s been over a year since security software giant Avast purchased rival AVG Technologies for $1.3 billion, bringing its total user numbers to around 400 million. 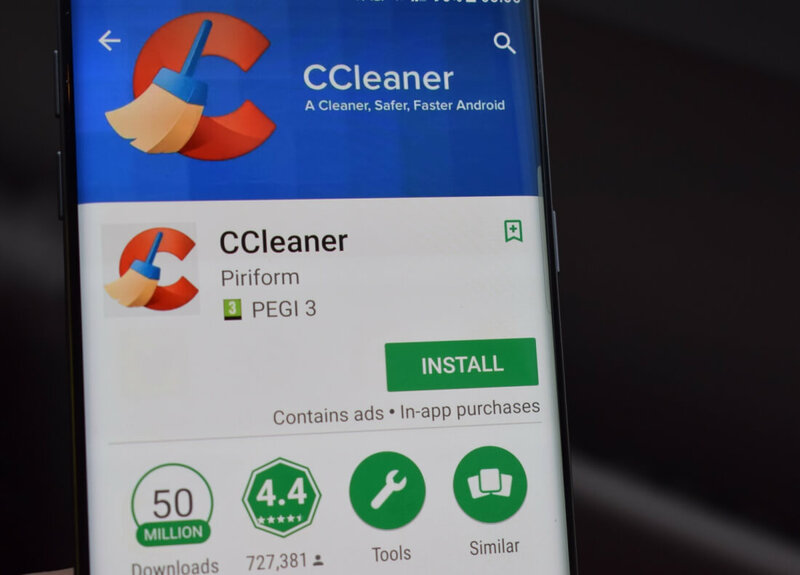 Now, the Czech company has acquired Piriform, the UK-based firm behind popular system-cleaning tool CCleaner. Both companies announced the deal on their respective websites, but the terms of the acquisition were not revealed. The move cements Avast’s place at the top of the anti-malware industry, where its market share is around 20 percent. Piriform makes a number of device performance optimization programs, though it’s best known for CCleaner, which is used by 130 million people, including 15 million Android users. In November last year, the company announced that the utility had been downloaded over 2 billion times. Today, a Piriform product is installed over 23 million times each month. The British firm is also behind other pieces of successful software, such as file recovery program Recuva, system information tool Speccy, and defragger/optimizer Defraggler. Much like it did with AVG TuneUp when Avast acquired AVG last year, CCleaner will continue to operate as a standalone service - nothing is likely to change for users. The company also offers the Avast Cleanup system optimization utility. Avast says the Piriform team will become part of the Avast consumer business unit, and report directly to CTO Ondrej Vlcek.